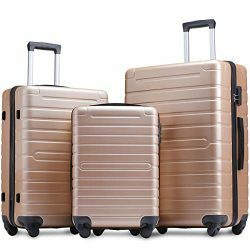 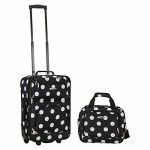 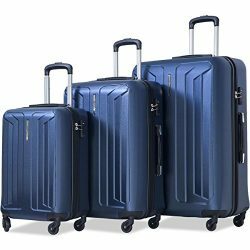 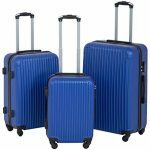 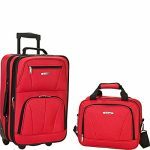 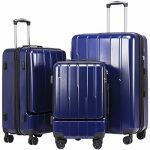 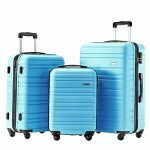 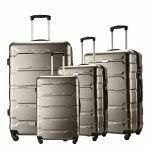 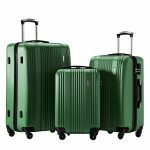 This beautiful deluxe 3-piece expandable luggage set is manufactured with a patented heavy duty eva-molded hi-count fabric. 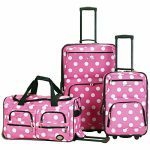 This set is perfect for the serious and experienced traveler. 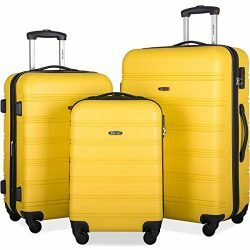 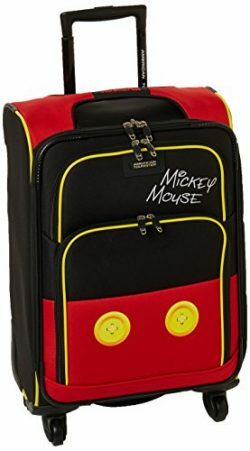 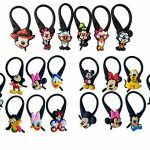 Manufactured with the very best heavy duty polyester and pvc backing, this luggage set is designed for the traveler on the go and comes with two expandable uprights and a 22 inch rolling duffle bag. 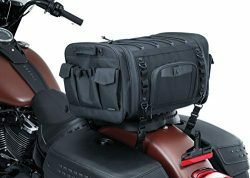 It comes packed with features including: an inside retractable handle, ez-roll in-line skate wheels, back zippered secured pockets, top and side comfort grip handle, stability bars at the bottom to avoid tilting, and locks and keys. 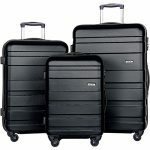 Upright features include: clear in-line skate wheel system for smooth ride, push-button self-locking internally stored retractable handle system, ergonomic and comfortable padded top and side grip handles, two front full size zipper-secured pockets, three internal organizational pockets for all your traveling needs, each upright’s interior is fully lined with a durable and elegantly imprinted lining. 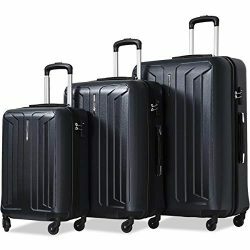 19-inch carry-on upright: 19 inches high x 13 inches wide x 8 inches expandable to 10 inches deep. 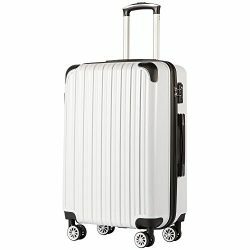 6 pounds and the 28-inch upright: 28 inches high x 18 inches wide x 12 inches expandable to 14 inches deep and weighs 9 pounds. 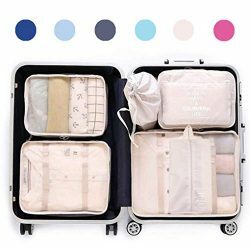 The matching duffel has many uses: take it to the gym, tennis court, or on a short trip; there’s room for everything. 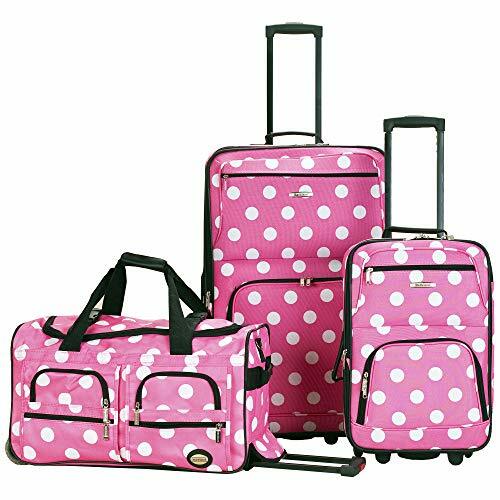 Measures approximately 26 inches long x 14 inches wide x 17 inches high and 5 inches high and weighs 4.45 pounds. 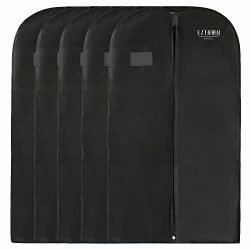 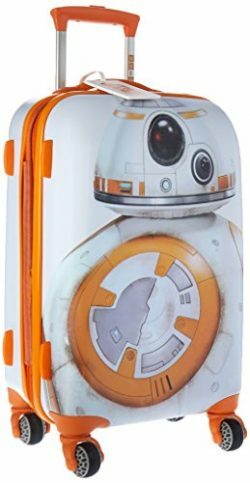 Fully-zippered bottom compartment for sports equipment (such as tennis rackets) or a complete change of clothes.